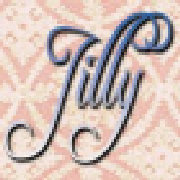 Welcome to Jillys Stuff, where you will find beautiful gifts, and baby & toddler clothing. All items are handmade my me. All of my items have FREE SHIPPING to Canada and the contential U.S.A.
See my policies for custom orders!